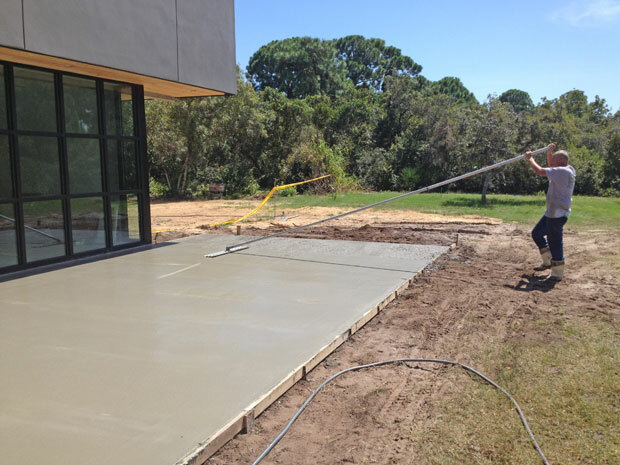 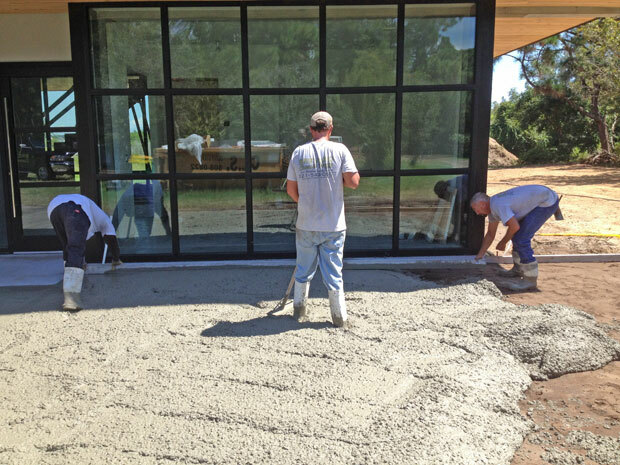 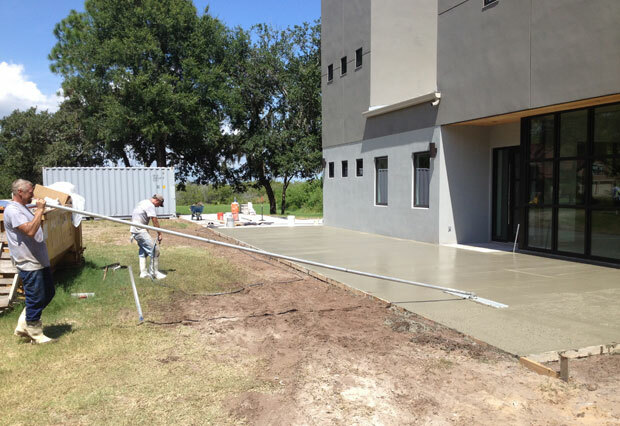 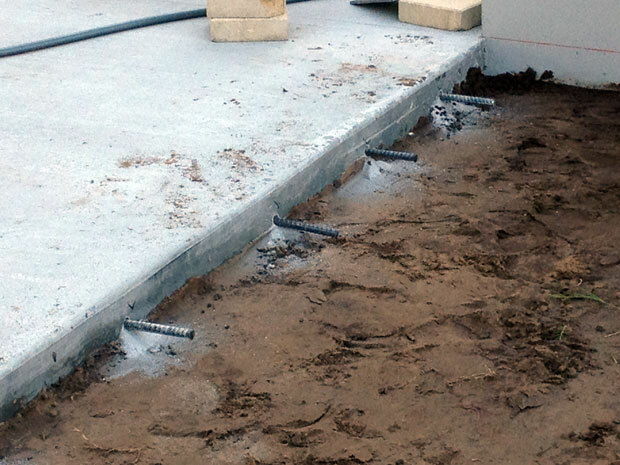 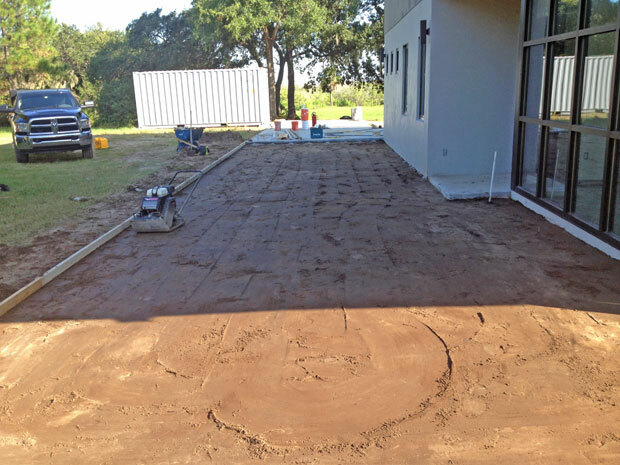 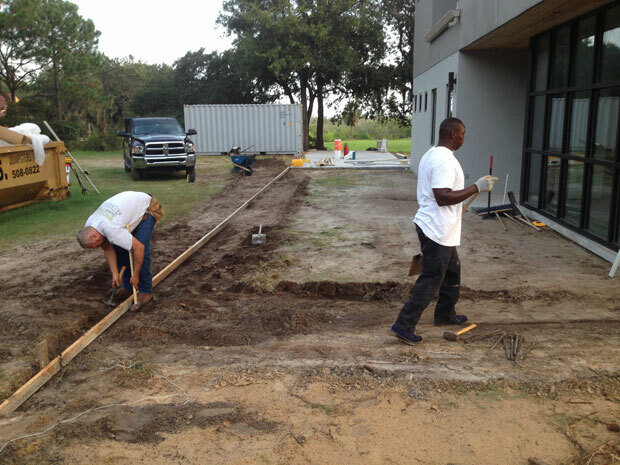 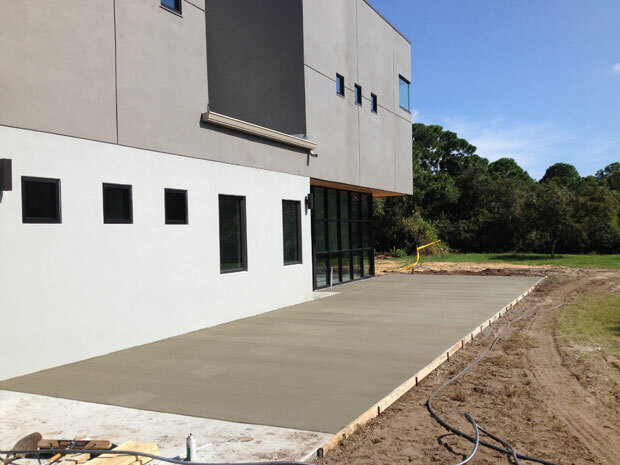 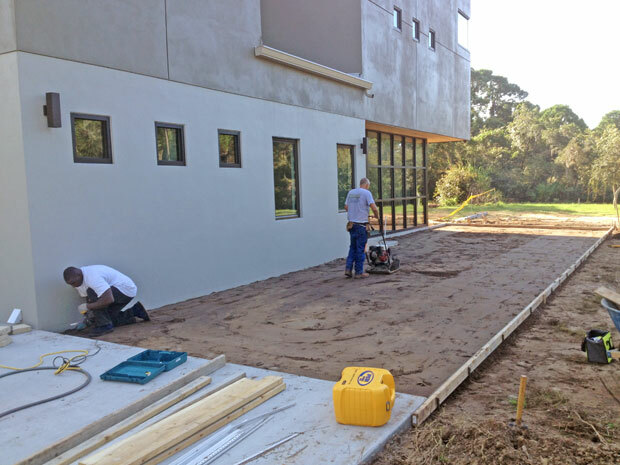 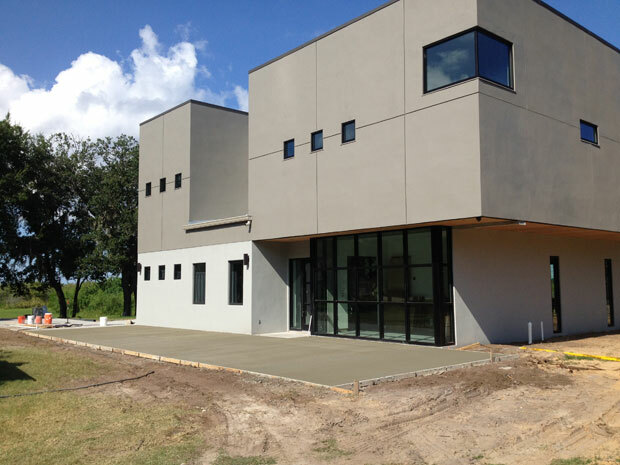 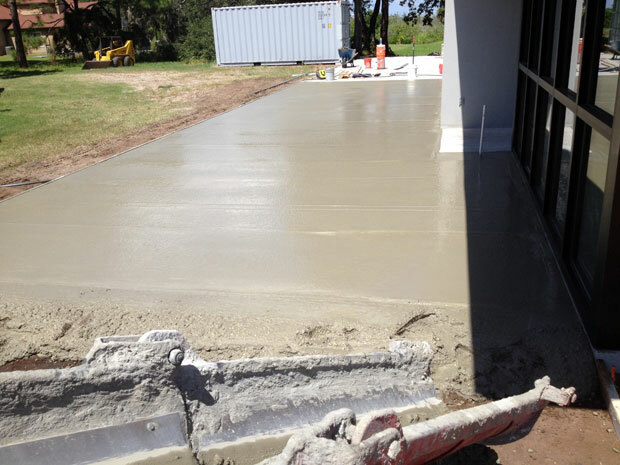 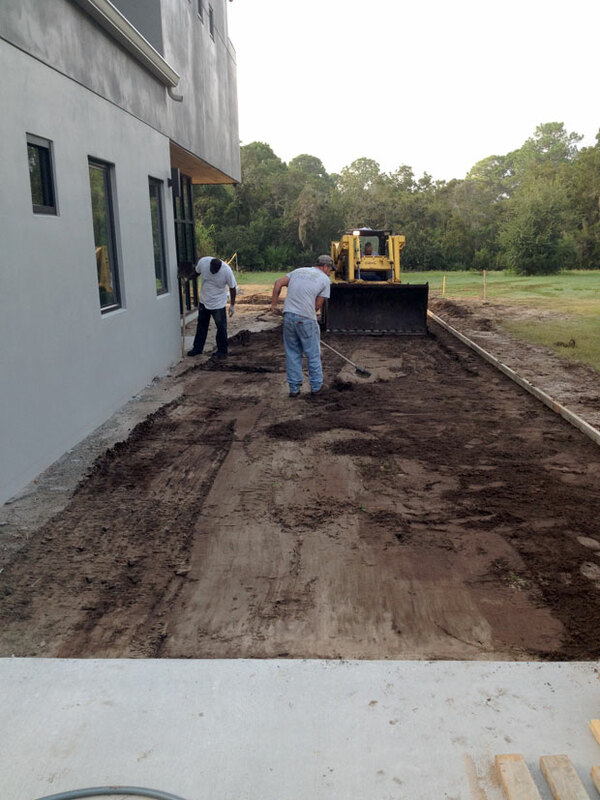 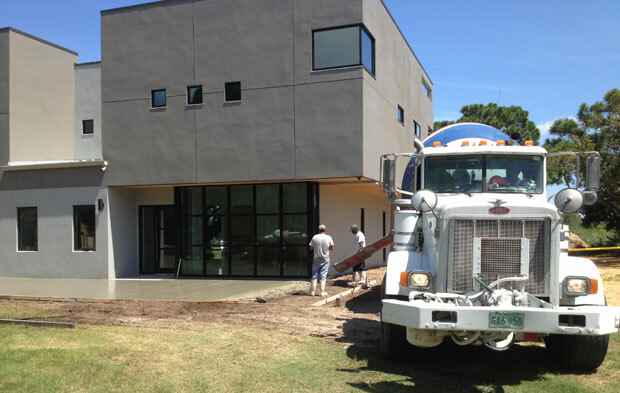 Brevard Concrete Paving made this custom concrete driveway for a cool home in the Space Coast! 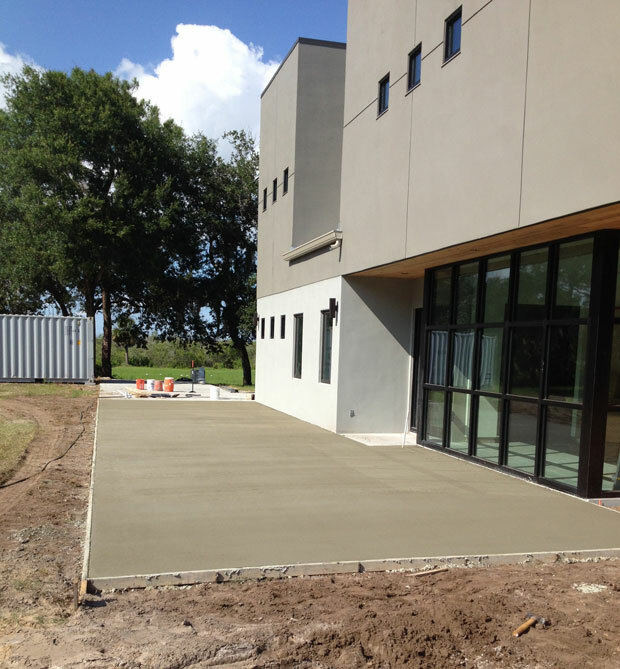 Brevard Concrete Paving, Inc. – Concrete Brevard County Florida Copyright © Brevard Concrete Paving, Inc. - All rights reserved. 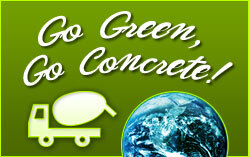 Web Site by The Rusty Pixel. 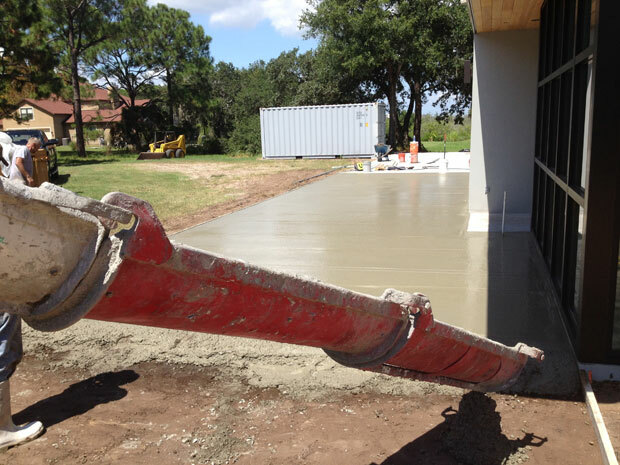 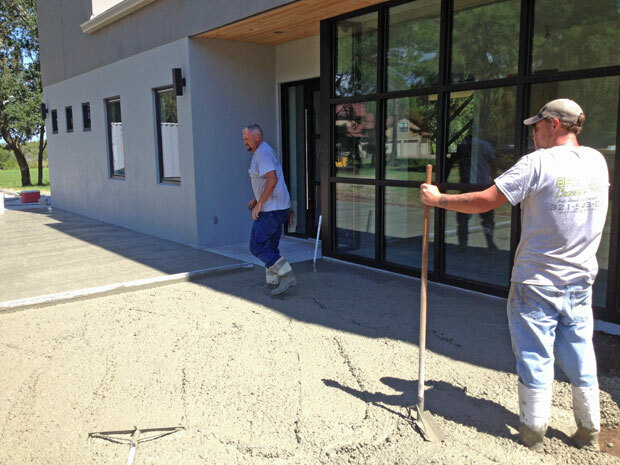 Visit our sister website Orlando Concrete Paving, Inc.